If you are looking forward to spend your vacations in the backdrops of Himalayas and wish to become a part of some amazing festivals, you can select Ladakh as an ultimate destination for holidays. This mountainous region is located in the northern part of India and is considered to be located in the Trans Himalaya region. This place is one of the most picturesque places with blooming flowers, deep valleys and numerous festivals. The festivals are marked by dancing, singing folk songs and feasting. The major attraction of this place is the monastic festivals during which you can enjoy traditional dance which is performed by local people wearing facial masks. 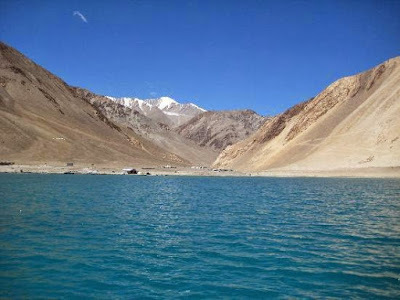 Ladakh is well connected to the nearby places like Manali and Srinagar. The local tourists can visit this place either landing on the Srinagar Airport or taking a bus or train to this place.The tourists visiting this place from other countries have to first take a flight to Delhi and then take a comfortable means of transport to reach this place. People in Ladakh mostly celebrate all the big events of their life and the visitors can have lots of fun being a part of those festivals. Dosmochey is one of the major festivals celebrated in the city and the tourists will surely enjoy the colorful costumes and facial masks that dancers wear while performing the traditional dances. Several other festivals that are celebrated in the city include Stok Guru Tsechu, Matho Nagrang, Hemis Festival etc. If you are in Ladakh, it is the right time to explore the wildlife of this place. Here you can get an opportunity to enjoy the sightseeing of a wide species of birds that have migrated to this place. You will surely get surprised to see 225 species of birds of which some include hoopoe, Indian redstart, black necked crane and much more. As far as the animals are concerned, you can see Argali, Bharal, Ibex etc. 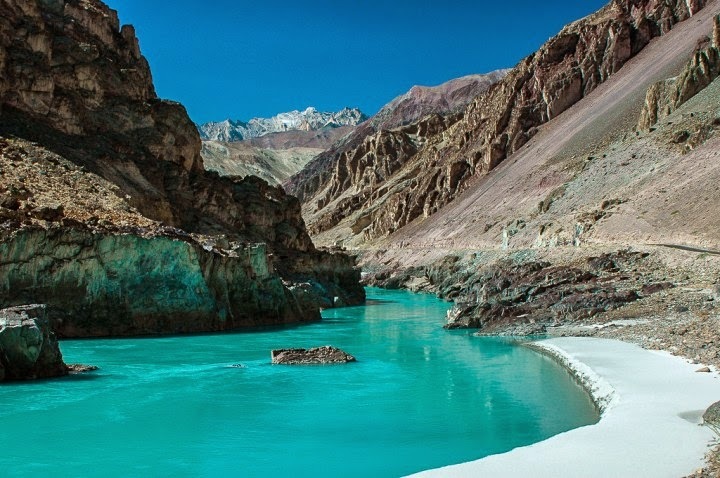 Located in the interior parts of Himalayas, the Zanskar valley is one of the highest valleys in Ladakh. You can get here to see the picturesque beauty of the near places. 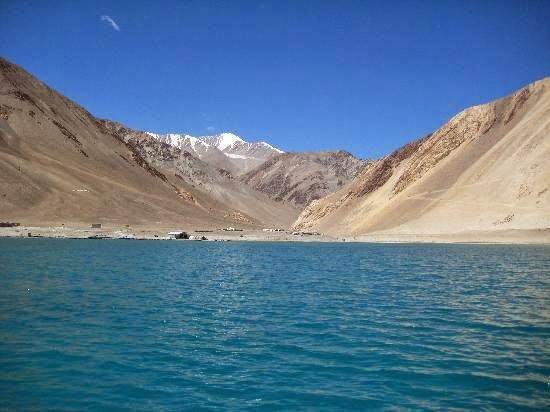 Ladakh is a stunning place with cold climate and majestic beauty. The backpackers can not only have fun during the festival time but can also experience adventure by trekking the high mountain tops. This place is ultimate fun and should be visited by you.